There are so many things to do at this event both on site and in the city of Chester, here is just a few of the timings and key events. This list will continue to build closer to the event with more activities. All these free activities are included in your booking fee. 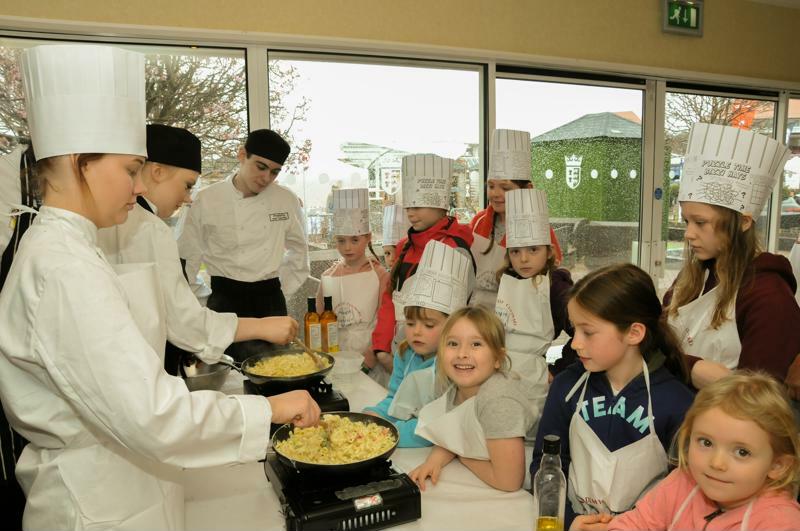 – Unlimited access to the food festival, adult cooking classes, kids cooking classes, BBQ Masterclasses, free pony rides for children, Easter Egg Hunt, Dedicated Dog show on the Saturday, Films shown throughout the day and evening. Your own Private bar at pub prices. These are just some of the all inclusive activities. And dont forget every booking gets a £30 Voucher from Individual Restaurants that can be redeemed at either Piccolinos or Opera Grill. Have you registered for your voucher yet? So much for so little. Its the best Easter ever. 2.00pm – Arrive on site and check in to your allocated space. The festival is being set up today for opening on Saturday so this is the day to explore the city of Chester. 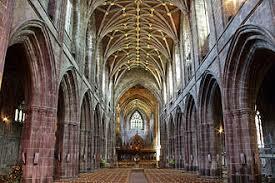 Visits to the stunning cathedral are free and only a 5 minute walk. We highly recommend this. It is simply fabulous. A walk along the river takes you to some of the most beautiful locations of Chester and you can also walk the Chester Walls which gives you a wonderful perspective of the city. 8.00pm – Quiz Night, can your group top the tables and win the prizes. 10.00am – The Festival begins. 11.00am Our first chef demonstration begins. These free demos are on the hour until 4.00pm. 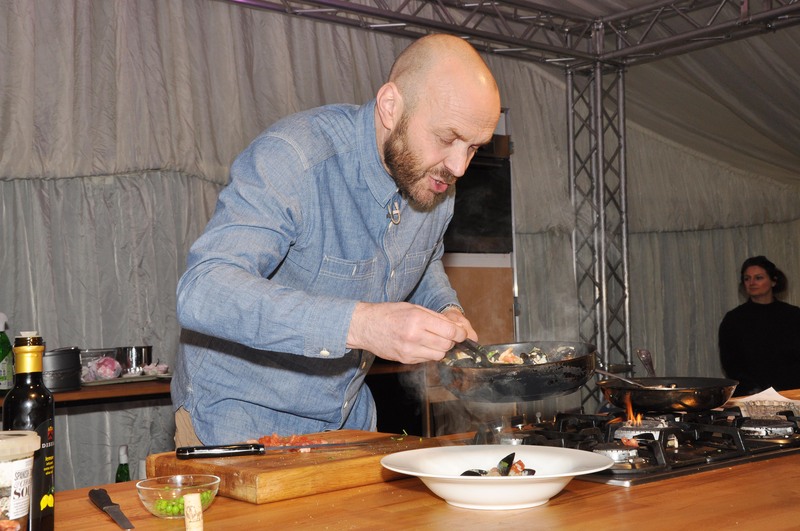 Our featured chef today is Channel 4’s Sunday brunch host – Simon Rimmer. He will be on stage at Midday and 3pm. 11.00am First Kids Cooking class. You can book for the Kids cooking classes which happen on the hour every hour during the day. 12.00om You can book yourself on the Adult cooking classes of which there are 3 during the day. 1.00pm First Adult BBQ classes and there are 3 of these during the day. All of these activities are completely free and you have unlimited access to the festival at all times. 2.00pm – Our Camperfest Dog Show commences. Is your pooch the pick of the bunch? This is free to enter for all Camperfest people with trophies and Rosettes being awarded. 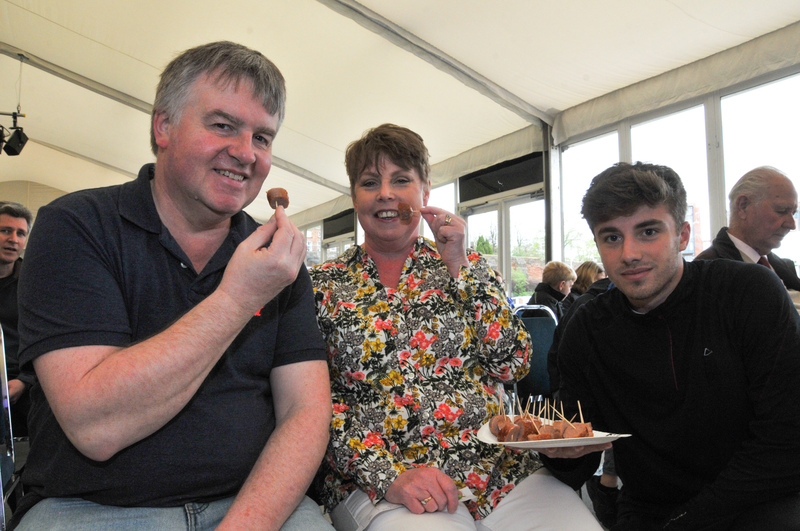 11.00am Arrive in the main stage area and be on of the first 40 to become a judge of the Best sausage competition. You get to try 6 different sausages and vote for the ones you believe are the best to find our Festival champions. Activities all day as Saturday, you can return as many times as you like to cook, BBQ and taste. 2.00pm – The Chester Festival Dog Show – this show is open to anyone, not just Camperfest visitors. Admission is £2 per dog per category.